Dogs who trust humains killed by shotguns in the middle of the night, this is what's happening in Morocco during these hours where a real hunt to strays is opened and which may not be yet completed. 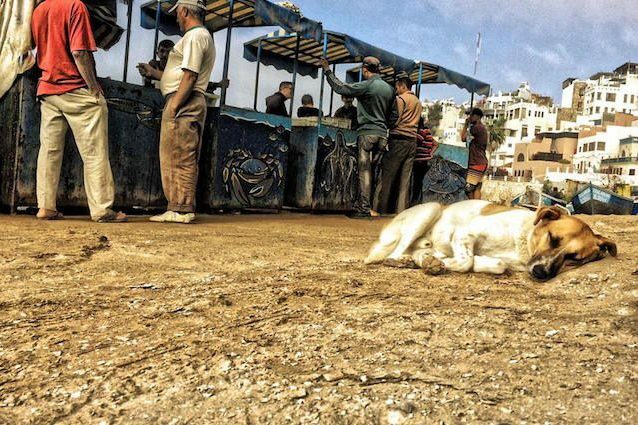 From the few notices arriving from Aourir, Tamraght and Taghazout, tourist localities in strong growth on the moroccan coast, the dead dogs would be many dozens and the number is probably increasing. What is Morocco doing and why the disapointment?